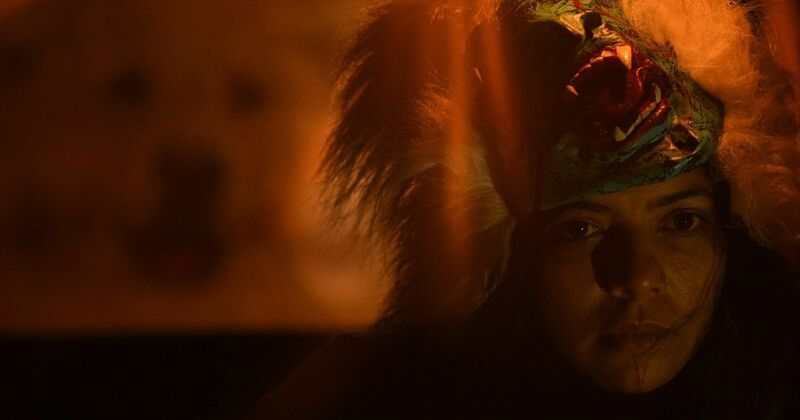 I wonder if Sanal had any intention to subvert the horror norms with ‘S Durga’, but in crafting a terrorizing film that takes you on a night ride with the beasts that assume human shapes, he has precisely done so. In the process, he has compellingly stripped a stained society of its genteel masquerade and makes it stand stark naked before you, unleashing the uncontainable fiends that wordlessly roam within, whom you had guardedly kept your gaze away from, all your life. In the dark, claustrophobic confines of a moving Omni van, a petrified couple sits at night, huddled against each other, cramped by four strange men, who holler at the top of their voices, while passing a bottle of booze around. As the perpetrators press closer and as the clamour turns louder, this seems a bizarre night that might never after all break out into a dawn. 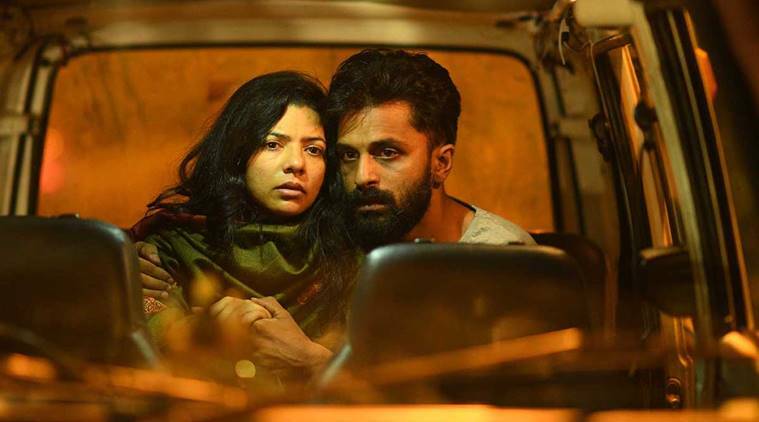 The railway station is where Kabeer (Kannan Nayar) and Durga (Rajshri Deshpande) are headed for, and they realize in no time, that the men who have offered them a ride in their van have sinister intentions in mind. The couple desperately tries to get away, but find themselves repeatedly returning to a point of no return, and as the night gets darker comprehends that an escape, if at all, might be much harder than they had intially believed it to be. 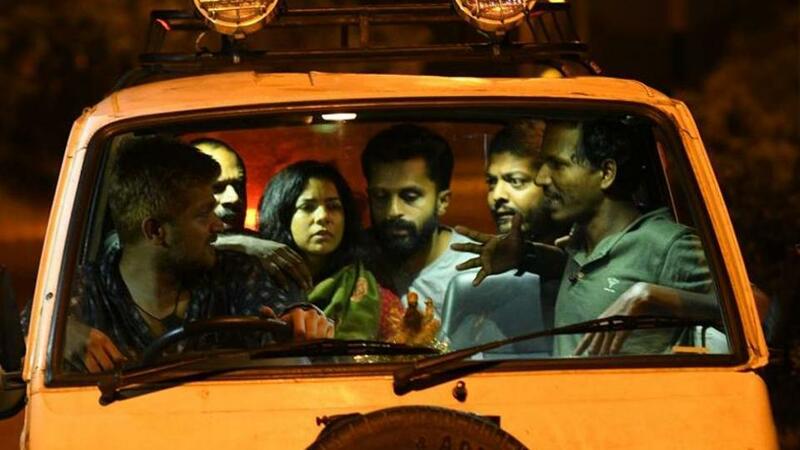 Sanal Kumar Sasidharan’s ‘S Durga’ literally leaves you marooned on the highway in the dead of the night, with the woman whom you love, and the blinding headlights of an approaching van send shivers down your spine. This is a film that leaves you aghast at the uneasy times that we live in, where trust has gone for a toss, and where vileness prowls behind every shady corner, eerily watching you over and slyly waiting to make the pounce. 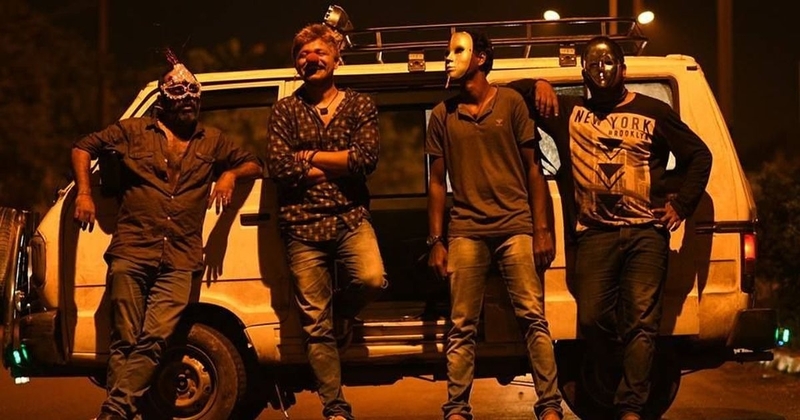 ‘S Durga’ builds, builds and builds an environ of sheer terror and unrest that seeps in from across the screen, steadily spreading around the ceiling, before starting to drip down from the beams. 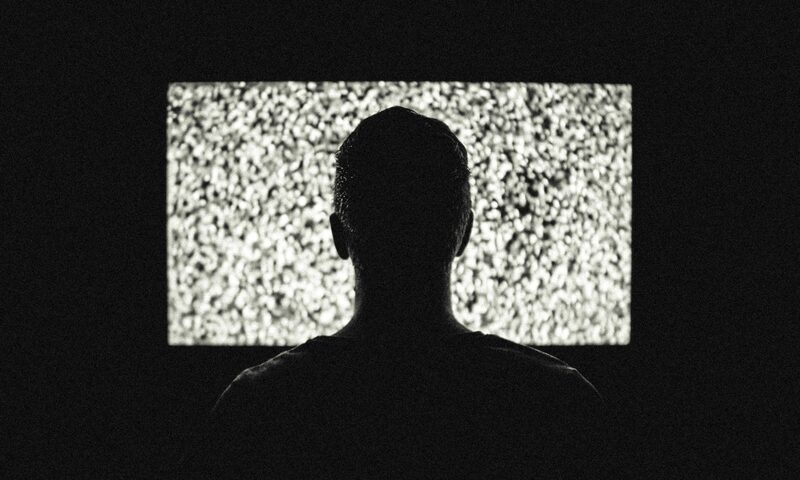 Soaked in disquiet, you squirm around in your seats, every now and then furtively glancing at the watch to see, if the torment is about to draw to a close. Sanal does not however let you get away and instead tows you back right in, holding your face straight on to the screen and prodding your eyes open to watch Kabeer whom I now realize with a wince is probably none other than me, and Durga who has started looking every bit like her, the one in the seat next, who holds my hands. With a swelling sense of panic, you start frantically looking around for alleys and by-lanes along which you could run away with her into an overwhelming darkness, far away from all the gorging eyes, slimy palms and lascivious tongues that threaten to stab and jab you from all around. All this and more takes place over a night where not far away, men caught in an uncontrollable frenzy pierce themselves with hooks, hang around from poles and walk over glowing embers, as a tribute to the female deity whom they devotedly worship. However ‘S Durga’ clearly is in no need of this deliberate and almost strained juxtaposition and very palpably drives home its pertinent message, even otherwise. The film maker’s ability to encapsulate an unsettling reality into a horrifyingly bleak narrative that is shorn of all respite, is what makes ‘S Durga’ a distressing watch. The horror takes over as the couple is relentlessly pursued, forced into the van time and again, even as the world around puts on the lights to see what the bawls, shouts and screams are all about, and heedlessly goes back to sleep with a shrug. There are the highway policemen, who shine the torch on the van’s inhabitants and walk away, dispassionately muttering as to how depraved it has all turned into. It is another long night ahead for them, and they leisurely settle down to their tasks, vehemently rendering a piece of advice to a drunken driver who had sauntered their way, or helplessly giggling at the way someone else has coloured his hair. With the blaring music on in full swing, the van goes for a demonic swag along the road, its glitter lights crazily running all over. Inside the couple sits, crouched in agony, monster masks forcefully pulled over their faces, while the men grinning through their gleaming teeth, progressively edge them on to a complete psychological breakdown. The final scene is a knock out rejoinder that suggests that as the nights descend, the devils will persistently emerge in all shapes and forms, and as you judder yourself free of their clutches and flee for your lives, they will continue to pursue you in Omni vans and scooters, bursting on you from unforeseen turns and dragging you right back into the midst of the misery that they plan to throttle you in. They will daunt you in countless ways, letting their foul breath linger over your faces, pawing you with their dirty nails and whispering to you at the end of it all, as to how worthless and despicable you have all the while been. Sanal, as usual, brings out the very best of his actors, and while Kannan Nayar and Rajashri Deshpande provide an astounding level of intensity in their performances as they pull you down along on their drop to doom, they are staunchly supported by intimidating feats from Vedh, Sujeesh, Arun Sol and Bilas Nair as the saviours who offer much more than a mere hand. 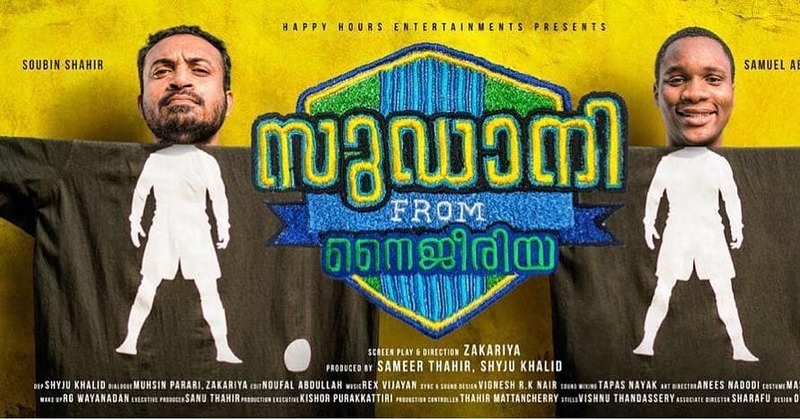 Baiju Netto and Sujith Koyikkal put up commendable acts as well in brief, yet noteworthy roles. 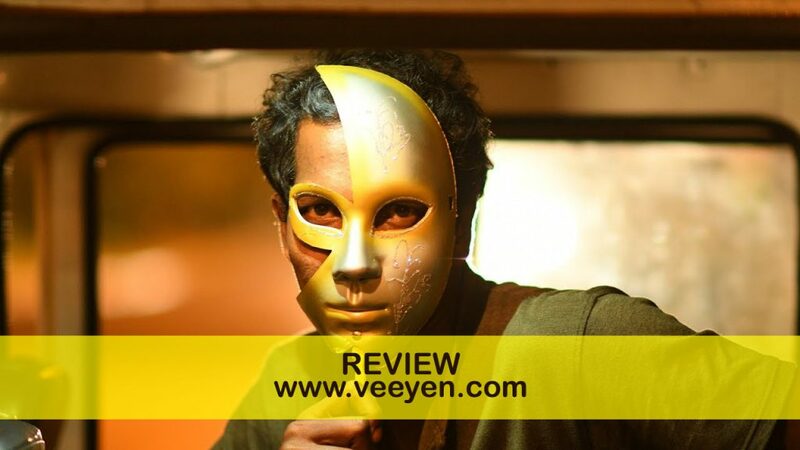 Prathap Joseph’s camera lets even the most silent of moments play out into monstrous proportions, and the haunting, shadowy cinematography ensures that ‘S Durga’ is no easy watch. It makes you want to fretfully keep glancing back over your shoulders as you run and run, along with Kabeer and Durga, almost anticipating the worst to lunge at you any moment, ripping right through the darkness. 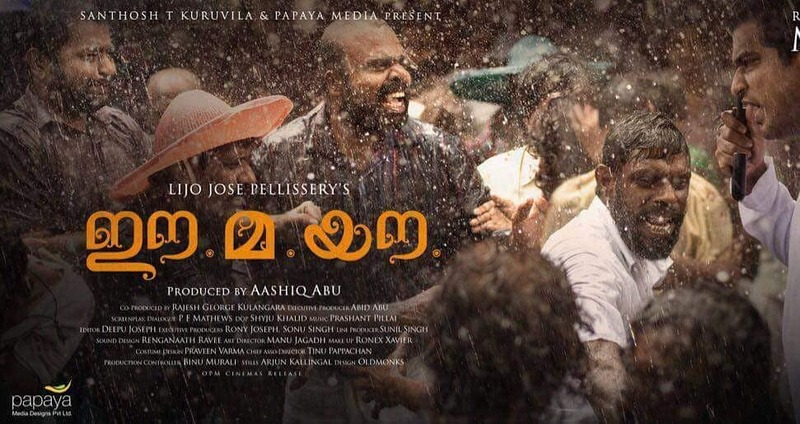 Basil Joseph’s creepy score ebbs over the beats of your thumping heart and the mounting paranoia soon turns unendurable.